Guangzhou Carat Hotel & Spa has been re-flagged as Royal Tulip Luxury Hotel Carat – Guangzhou, managed by Louvre Hotels & Golden Tulip, the world's 8th biggest hotel player. 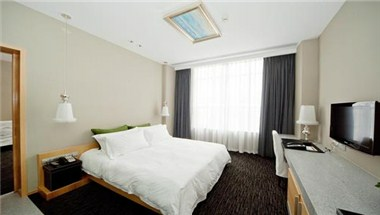 Situated right at the foot of the famous scenic Baiyun Mountain, adjacent to Lu Hu Lake, it is serenity from the city. 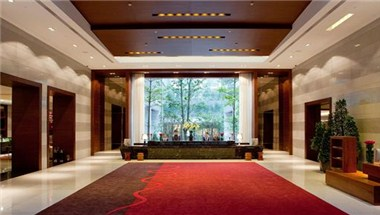 Minutes away from the Wanda Int’l Square, the hotel is only 20-min drive to Baiyun Int’l Airport, Guangzhou East Station and Pazhou Exhibition Center. Royal Tulip Carat, a low-rise building, has a huge and tall lobby with 178 trendy stylish guest rooms, equipped with WIFI internet access to cater for both business and leisure needs. 600-square-meter pillar-free Grand Ballroom plus 5 additional function rooms, offering you a wide range for events from corporate meetings, education seminars or your lifetime wedding. 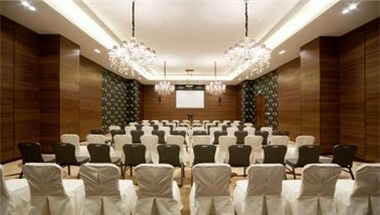 A team of professional and innovative specialists are at your service to help you planning any of your events. 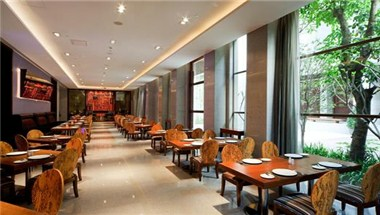 Enjoy an exquisite dining experience at our Home Kitchen or the traditional Dragon Phoenix Restaurant. Unwind after a long day with your favourite cocktail at Mirage Bar. 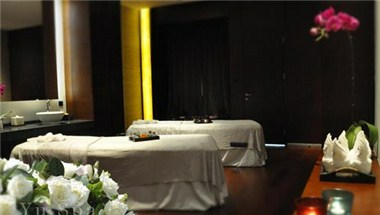 After a hectic business day, we highly recommend you to pamper yourself at our Yu Spa where you can enjoy various relaxing massages and revitalizing treatments. You will be delighted with our exceptional range of facilities and services available.